No kitchen or home is complete without a reliable refrigerator. But like any appliance, over time, your refrigerator could begin to run less than reliably. 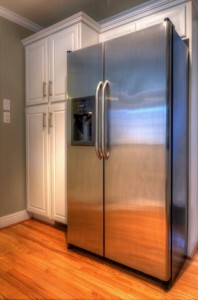 Luckily, you don’t have to wait for your refrigerator to stop running entirely before you call in an expert to fix it. After all, by simply knowing some of the common signs of refrigerator problems to look out for, you can get a jump on your refrigerator repairs. If you’re not sure what those signs are, just read on, and our quick, handy guide will educate you! Your refrigerator has one job: to keep things cool. And you can easily tell if it’s failing to do that job if you detect the presence of condensation within it. Condensation indicates that your refrigerator cannot cool properly because of issues with the motor or even the seal around the door. If you notice condensation within your refrigerator, you need to call for a repair ASAP. This sign is fairly obvious as well as alarming. If your refrigerator is failing to maintain a proper level of cooling, then the natural consequence is that it will fail to do its one job: keep your food cooled. And food that is not properly cooled will, of course, spoil. Don’t wait for spoiled food to cost you money as you throw it out (or even make you sick). Once your food begins to spoil with more regularity, call a refrigerator repairman immediately. This sign might be hard to link directly to refrigeration problems, but it can certainly be a consequence. Any improperly running appliance will cause your energy bills to spike. And if you find yourself scratching your head about your energy bills around the same time you do so about your refrigeration problems, then chances are good you can knock out both problems by having your refrigerator repaired. Your refrigerator runs because of the concerted effort of a number of mechanical components that include a motor and a compressor. And while it’s perfectly fine for those components to make a little noise (some light humming), if they begin to make much more aggravated buzzing noises, you need to get them looked at, as these noises could indicate the components are wearing down and need to be repaired or replaced. 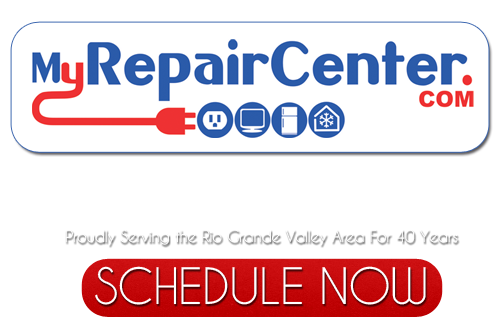 If you are looking for Appliance & Electronic Repair Tips, then call 956-541-6333 or complete our online request form.